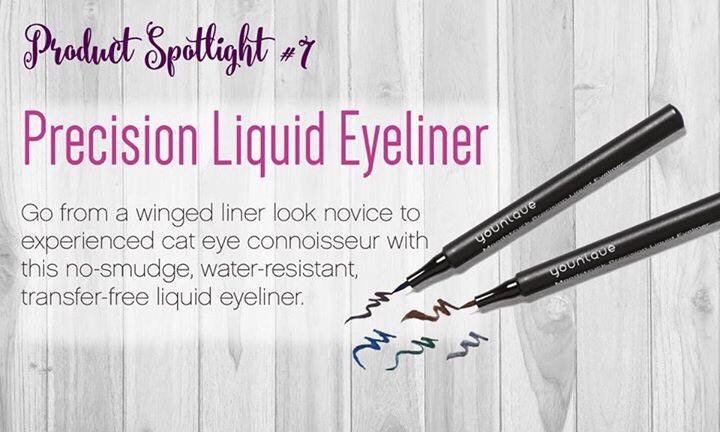 Punk meets pretty with a liquid eyeliner so bold and clean, you won’t know what hit you. 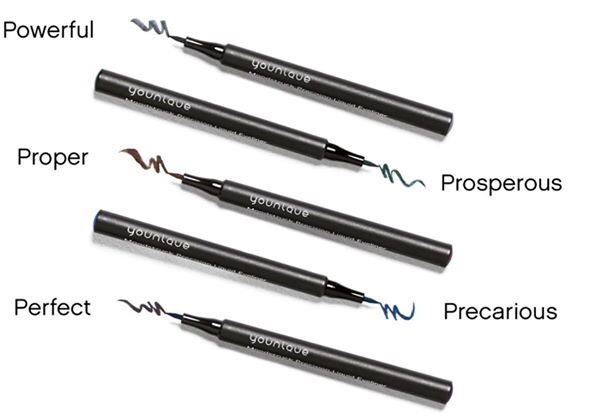 These liners are sweat-proof, smudge-proof, and water-resistant, and won’t feather, skip, or run—no matter how hard you work it. 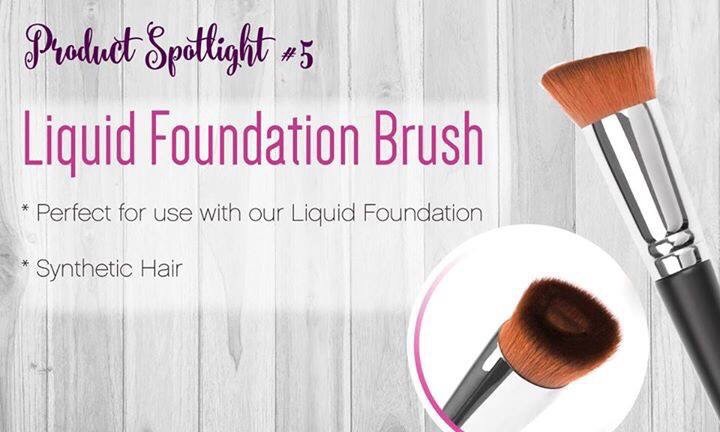 (Yo)uniquely-designed brush with recessed area lets you adjust your liquid foundation coverage for a seamless application. 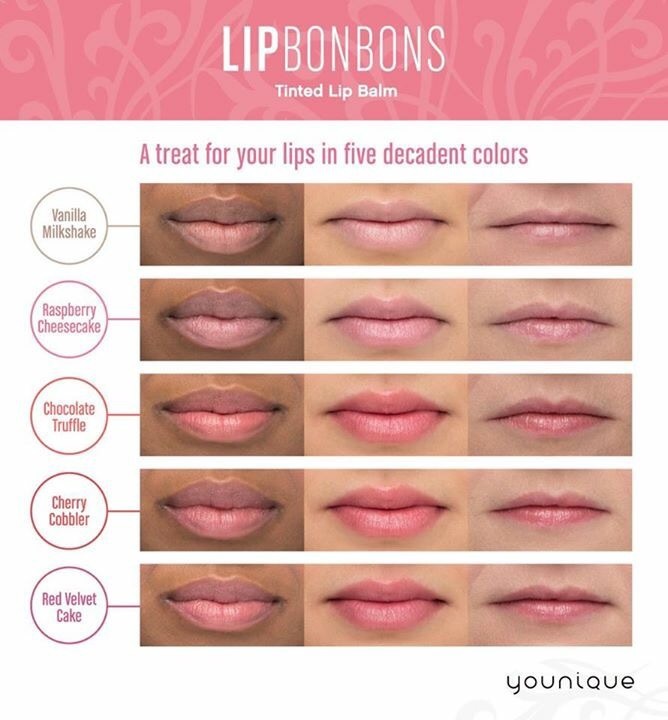 Younique Lip Bon Bons – Lip Balm is a tinted lip moisturizer with a shiny hint of color. 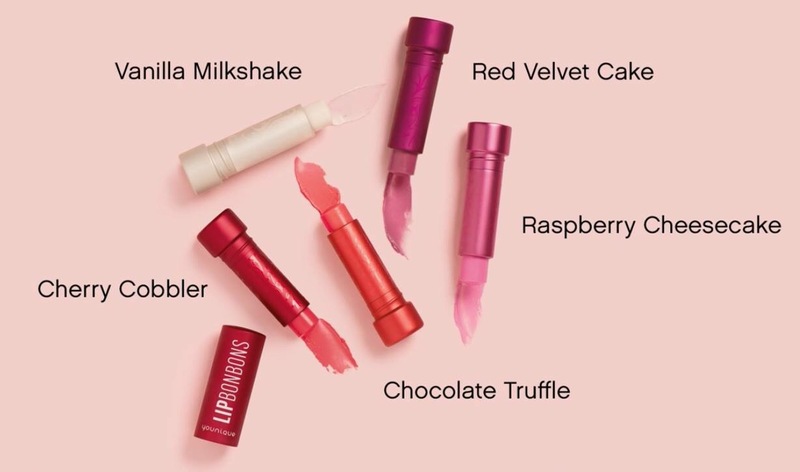 Treat your lips to a creamy, smooth, and extra-nourishing balm. 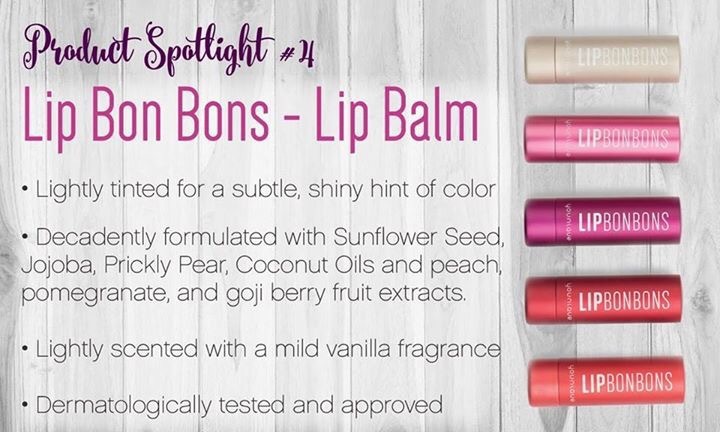 With a mild vanilla fragrance, fruit extracts and five natural oils, all you need is just a touch throughout the day to add a subtle hint of color while moisturizing and pampering your lips. If you would like more information, check out my website >> www.musclesmascaramakeup.com! With Younique Beachfront Self-Tanning Spray, you can build a light and summery tan–without the sun. ☀️ Instead of tan lines and sunburns, say hello to soft, glowing skin. 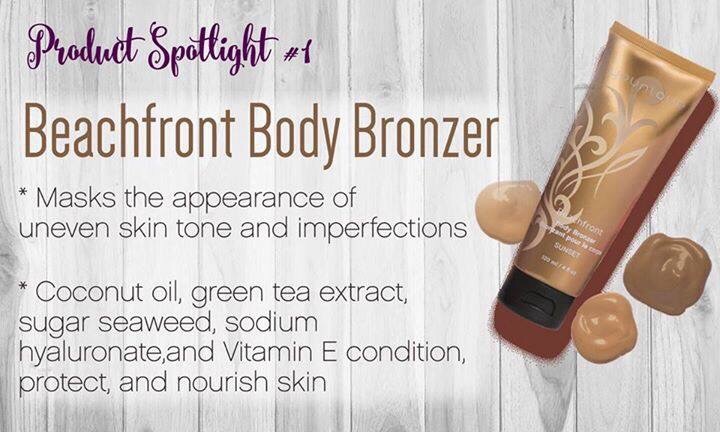 It is formulated with a light fragrance, eliminating the signature self-tanner scent. Go ahead. Love your skin. Your skin will love you back. naturally exfoliates, typically in approximately one week). values of 15 or higher regularly and as directed. Available to purchase individually or in the Trendsetter Collection or Beachfront collection. Hello, beach babe. Use Younique Beachfront Self-Tanning Body Lotion to smooth on that coveted, summery tan–while nourishing and moisturizing your skin. This self-tanning body lotion has everything your skin craves while allowing you to build a tan, day by day. It’s just as easy as putting on your morning lotion–and your skin will thank you for it. Available to purchase now individually or in the Trendsetter Collection or Beachfront Collection!